Fresh picked beets from a raised garden bed at Fair Oaks Horticulture Center, the main food demonstration garden for the UC Master Gardener Program of Sacramento County. Spring is here, and oftentimes the busiest season of the year for gardeners to plant edibles with dreams of ripe tomatoes and rows of juicy strawberries. But what about the “non” gardeners, you know the people who struggle to keep a cactus alive? Is there hope for a plentiful harvest for those self-identified terrible gardeners? Absolutely. 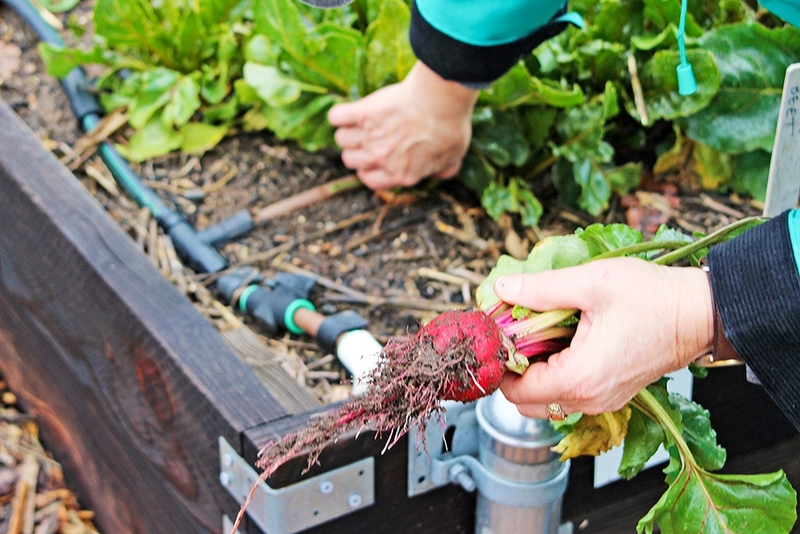 Food gardening takes some work, but if you have the determination and are willing to get your hands dirty, UC Master Gardener Program volunteers are eager to help you find success. 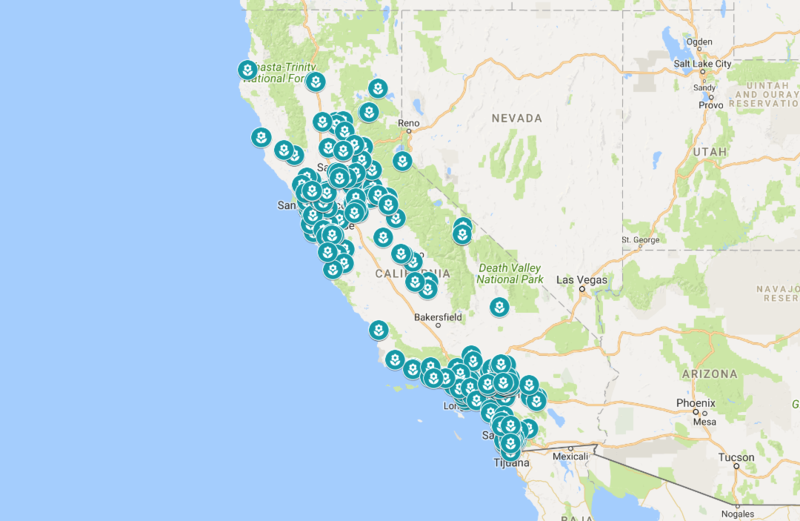 Across almost every county in California there are passionate UC Master Gardener volunteers eager to turn your dreams of a bountiful summer harvest into a reality. Mike G., UC Master Gardener volunteer in Solano County, shows participants irrigation parts for their home vegetable garden. 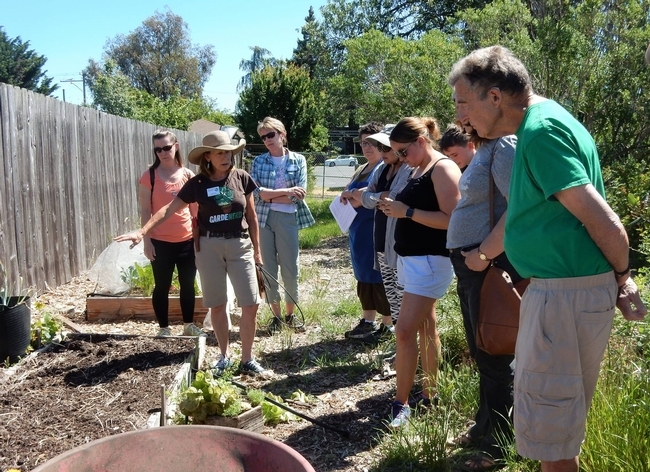 Food Gardening Specialists receive initial training in food gardening with curriculum developed by UC Agriculture & Natural Resources experts. After initial training, volunteers continue to grow their food gardening skills with monthly speakers, discussions groups and field trips. 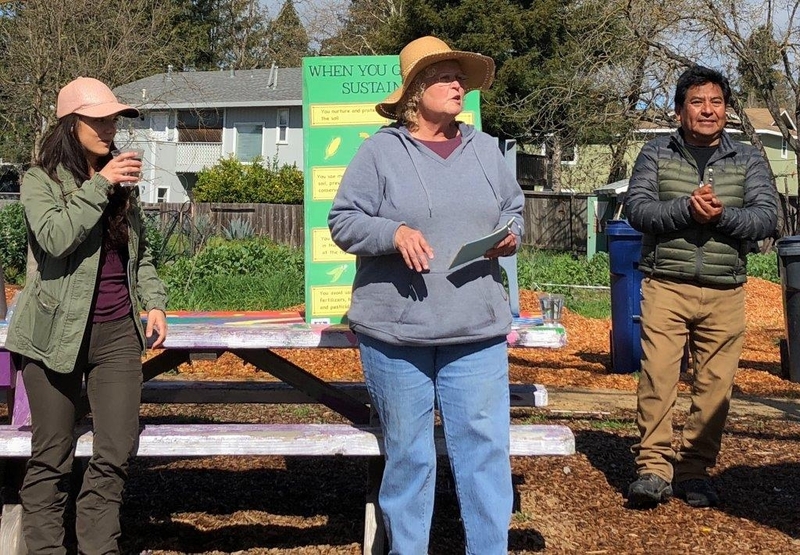 These highly skilled and trained volunteers teach food gardening at community or demonstrations gardens across Sonoma County, where anyone is welcome to attend. Understanding the need to expand reach in Sonoma County, the project identified four key gardens to engage more diverse communities. Garden “captains” build relationships within these gardens, advising home gardeners and developing gardening workshops that are relevant to their community's needs. One of the core gardens provides year-round fresh produce to a number local food banks and programs that feed the hungry. Food Gardening Specialist workshop at the Harvest for the Hungry Garden on May 12, 2018. Tobi Brown, UC Master Gardener, demonstrates how to feed and protect the soil as a garden bed transitions from spring to summer. 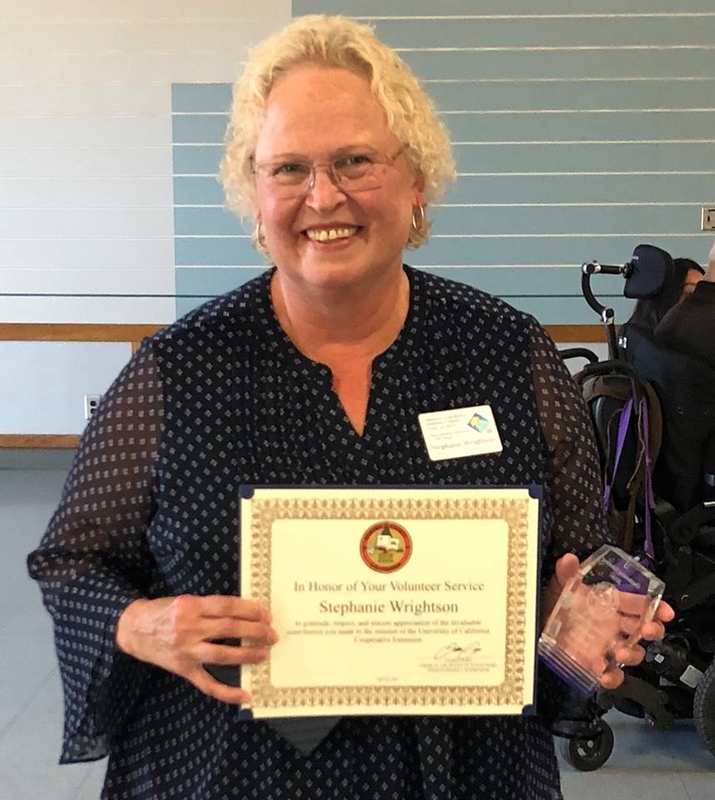 A shining example of a dedicated Food Gardening Specialist is Stephanie Wrightson, who recently was awarded Sonoma County's Board of Supervisors “Volunteer of the Year” award. Wrightson has been a UC Master Gardener volunteer since 2010 and a member of the Food Gardening Specialist project since 2011. The Sonoma County Board of Supervisors recently recognized Stephanie Wrightson with the 2018 Volunteer of the Year Award for her exceptional contributions as a UC Master Gardener volunteer in Sonoma County! Wrightson has donated more than 3,200 hours to the UC Master Gardener Program, most revolve around food gardening outreach. It is clear that Wrightson's role doesn't stop at the garden's gate. Wrightson was essential in shaping the vision of the Food Gardening Specialist project while serving on its steering committee and as a project leader. She manages efforts to keep all of the food gardening content updated, posted online or shared on its social media channels. Wrightson also works closely with the translation team to identify the most popular food gardening topics to make them available in Spanish. “Stephanie brings such an attention to detail and focus on everything she engages in; we are so grateful to have such a talented UC Master Gardener as part of our organization,” said Mimi Enright, program manager for the UC Master Gardener Program of Sonoma County. Stephanie Wrightson, UC Master Gardener, teaching residents of Sonoma County about sustainable gardening practices and how to grow their own food at the Bayer Farm Neighborhood Park & Garden. Where is food grown in your community? Do you grow your own food or get homegrown food from a neighbor who gardens? Is there a community garden nearby, or a farmers market with locally grown fruits and vegetables? “It's becoming more important to understand where our food comes from and to make sure everyone knows how to enjoy its benefits,” said Missy Gable, statewide director for the UC Master Gardener Program. The UC Master Gardener Program provides the public with research-based information about food gardening, home horticulture, sustainable landscapes, and pest management practices.  It is administered locally by UC Cooperative Extension offices that are the principal outreach and public service arms of UC Agriculture and Natural Resources. If you are interested in learning more about food gardening or would like to connect with your local UC Master Gardener Program visit, mg.ucanr.edu. The UC Master Gardener Program has demonstration, community and school gardens across California. 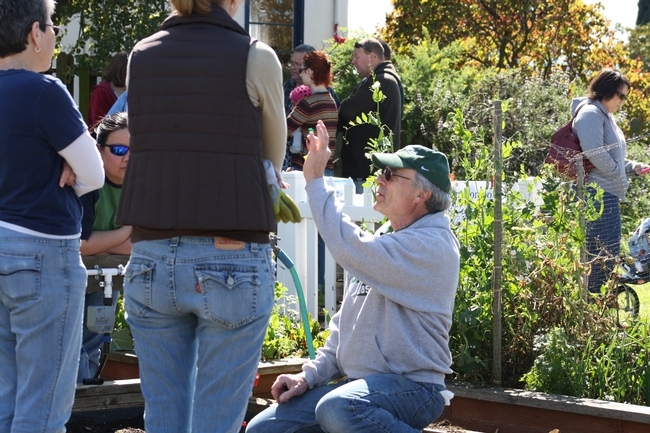 Contact your local UC Master Gardener Program to find the closest garden or workshop near you. This sounds so awesome and helpful for communities to meet their healthy choices. I would participate with the program where to expand to Alameda County.